Well Done From Red Monkey Coffee!!! 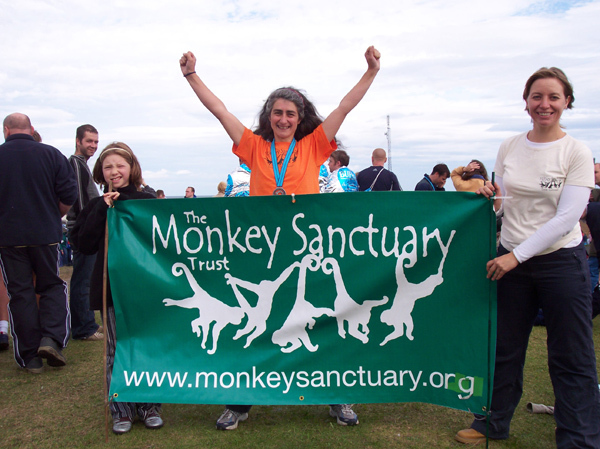 Click to visit the Monkey Sanctuary Website. Clcik to enter the Red Monkey Coffee.Com website.